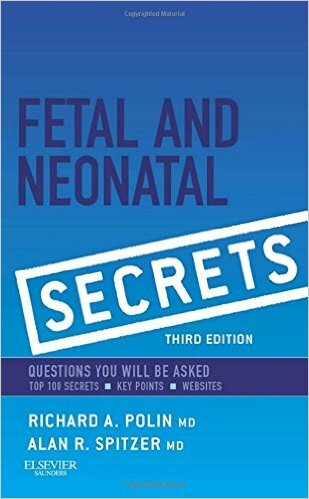 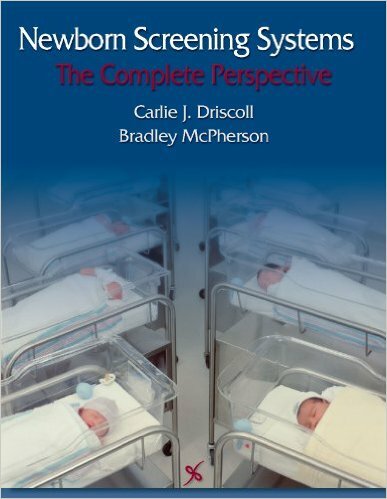 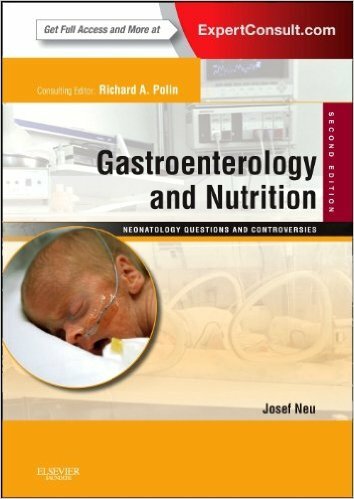 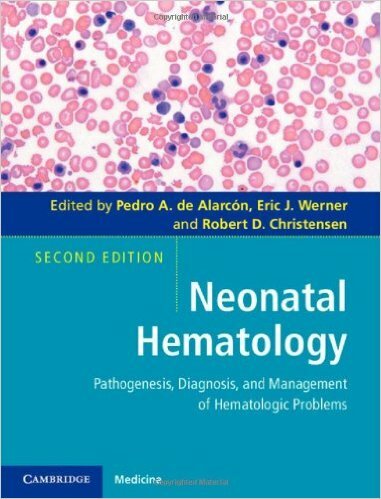 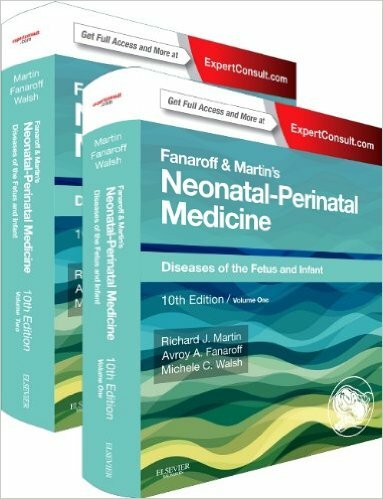 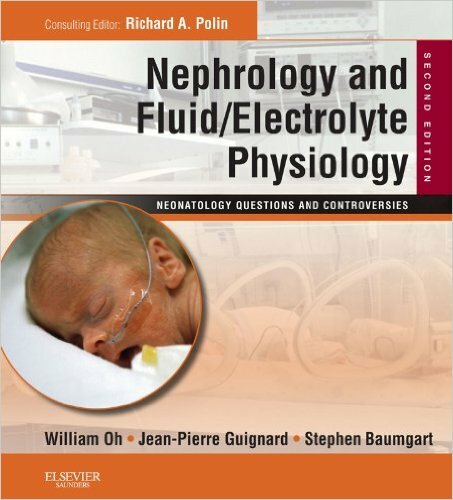 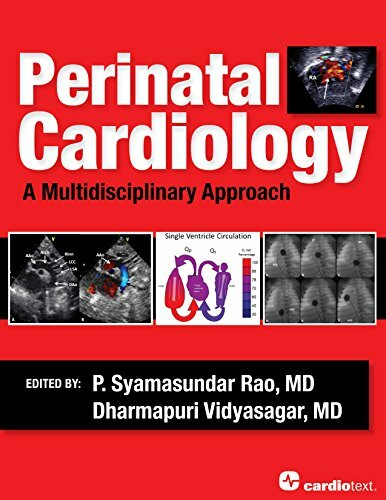 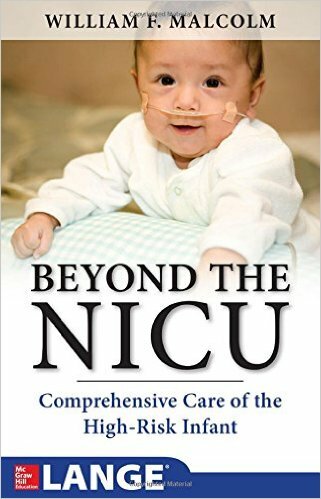 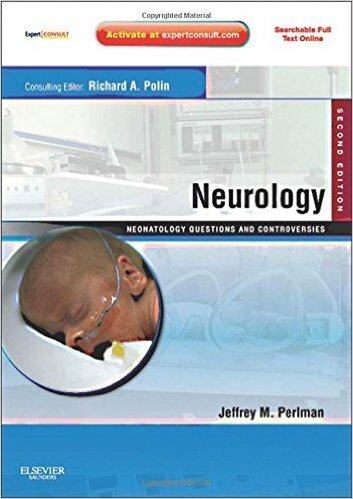 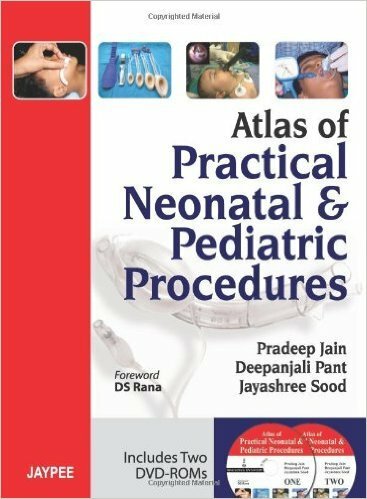 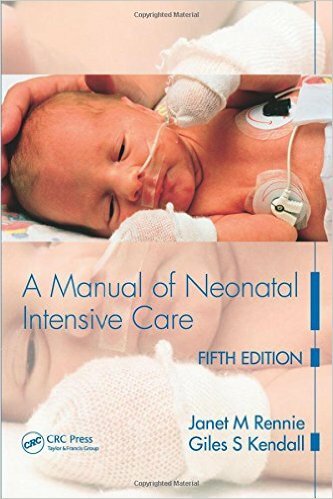 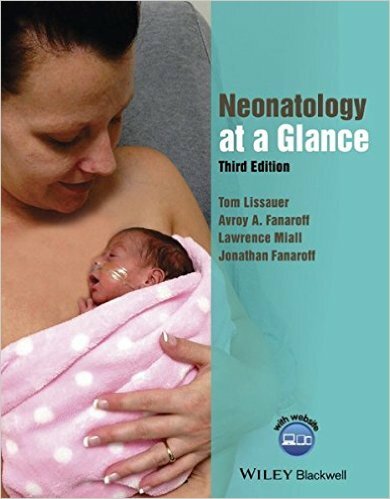 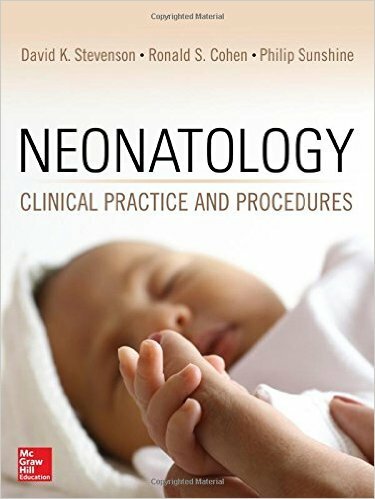 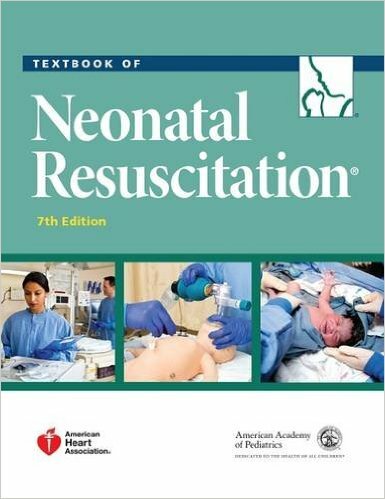 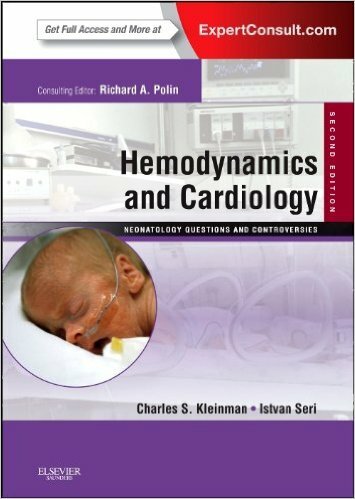 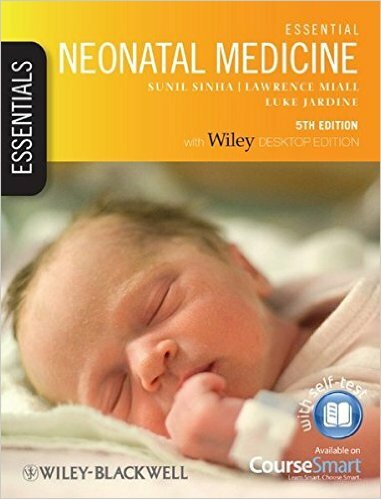 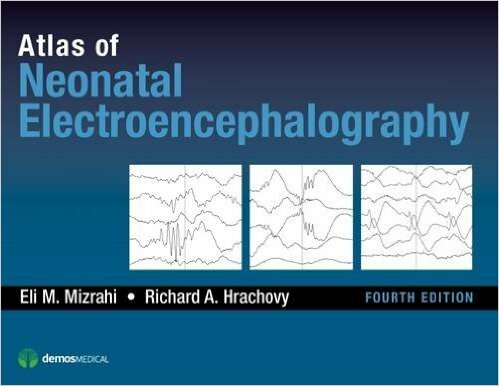 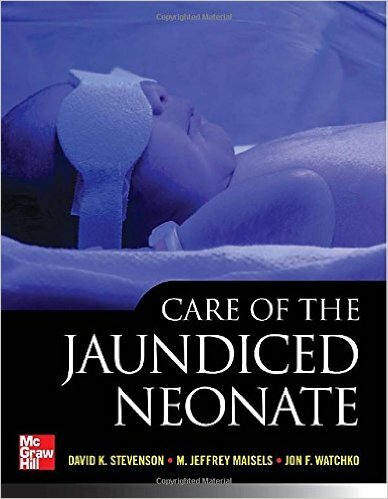 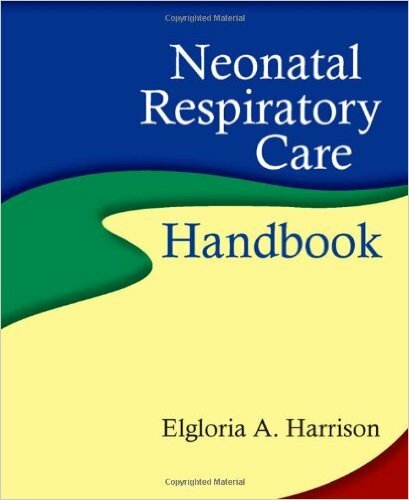 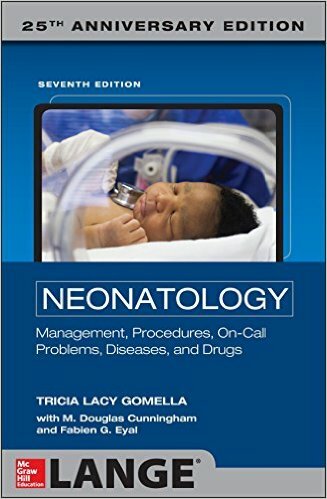 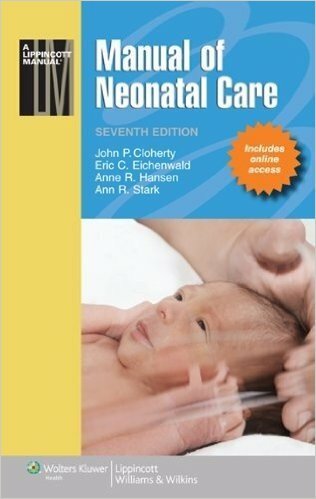 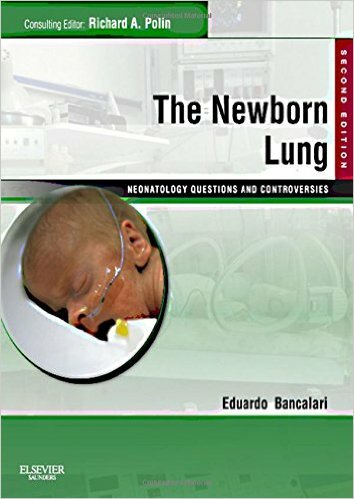 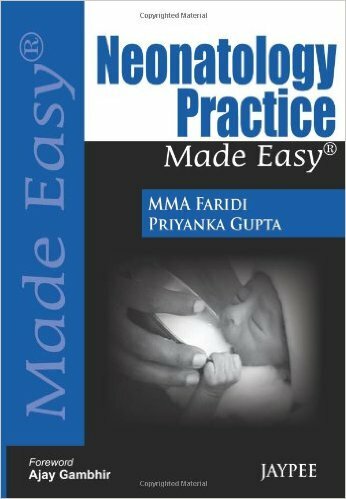 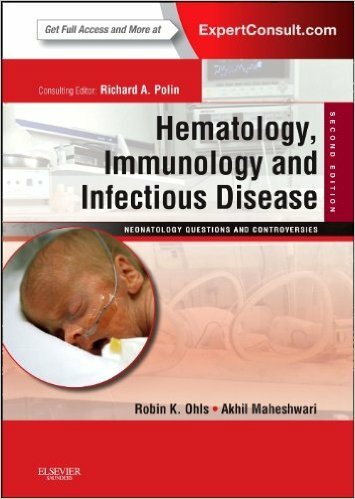 Comprehensive and heavily illustrated, this is a unique reference for anyone involved in the diagnosis and treatment of dermatologic diseases in infants and newborns. 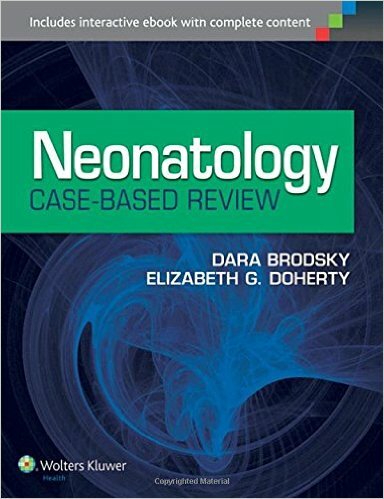 In addition to over 500 superb photographs of normal and abnormal skin conditions, this latest edition also includes new algorithms, new tables, and new care plans. 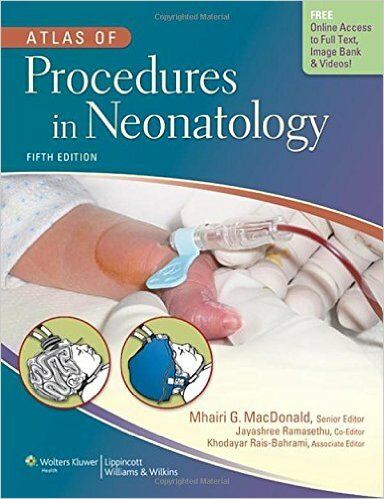 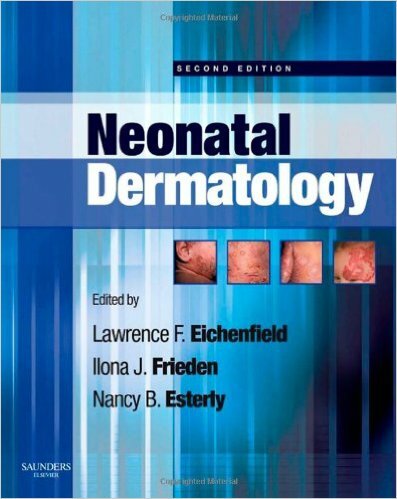 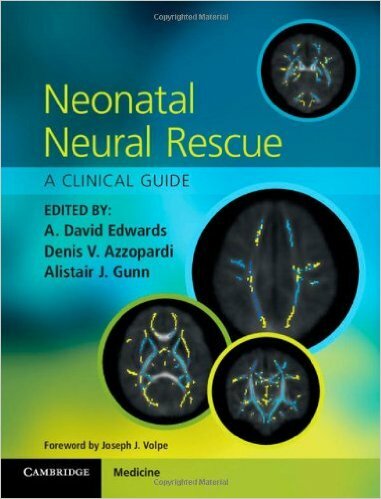 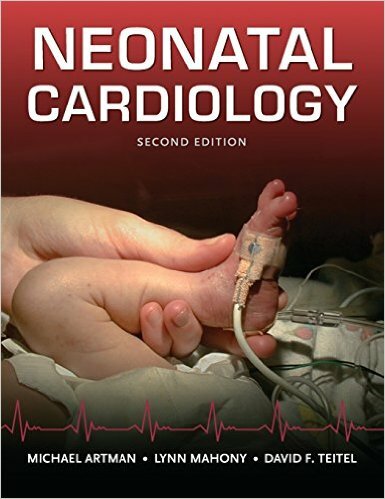 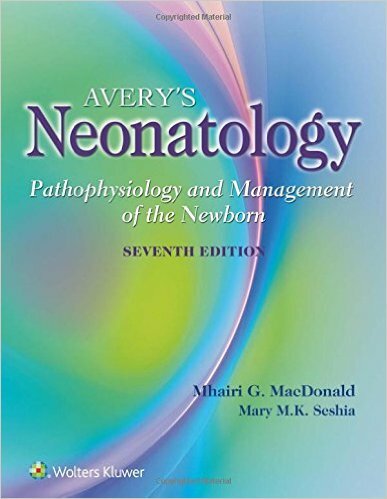 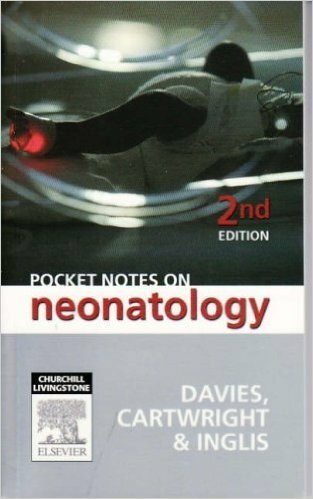 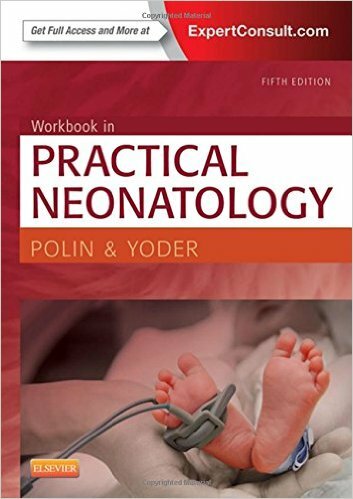 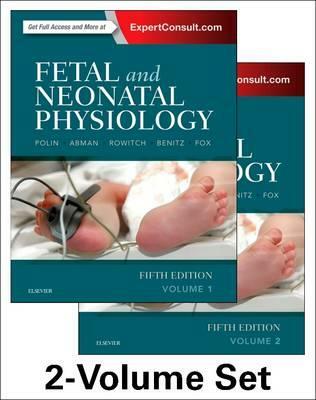 "...Neonatal and Infant Dermatology is far more than an atlas. 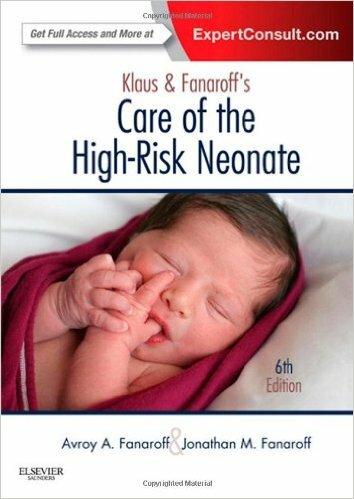 It is a state-of-the-art presentation of the diagnosis and management of skin disorders, and a road map for future interventions to enhance the well-being of the newborn infant." 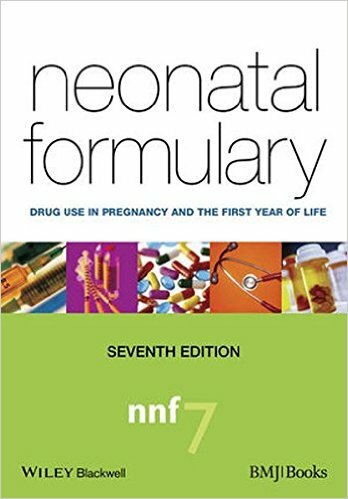 Simple to use text and tables for reference during daily practice. 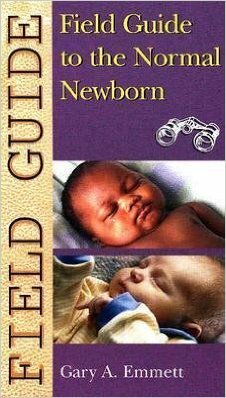 Comprehensive information on infant skin care and toxicology. 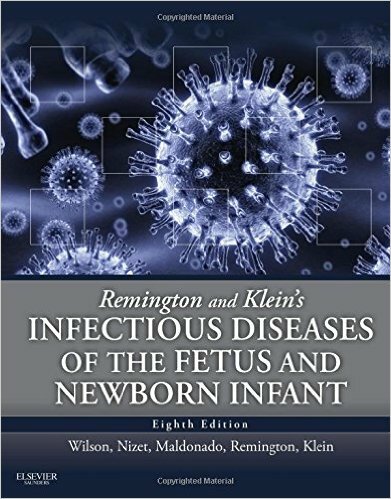 Differential diagnosis aided by lists, text and images. 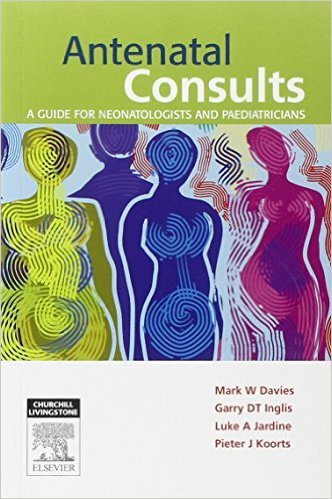 New Care Plan boxes help you to outline your diagnosis and treatment plan. 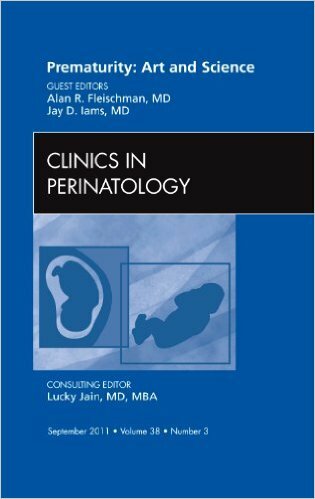 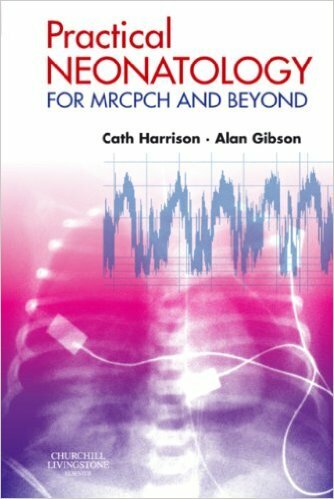 Differential diagnosis algorithms guide you to more effective decision making. 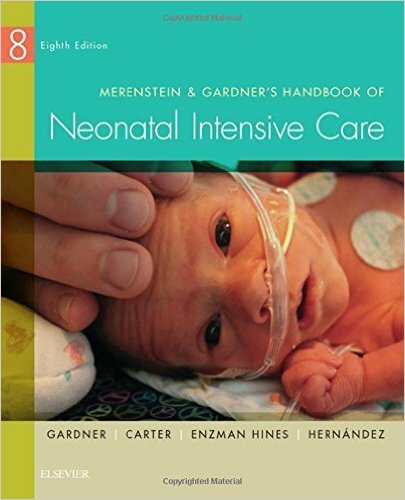 New illustrations and photos provide even more visual examples than before.